“Roses are red, violets are blue, sugar is sweet and so are you.” Just as the nursery rhyme suggests, flowers are associated with good feelings, intentions, and sentiment. How does one address their true love? With a dozen red roses. How do islanders give a warm welcome? With a beautiful lei around the neck. How does a newlywed couple start their marriage? With a bouquet tossed high. What does someone bring to a hospital patient, or one who has suffered the loss of a loved-one? Floral cheer. But the power of our petaled friends reaches much further than expressing love and wishing each other well. Flowers have been a source of our planet’s most powerful medicines and healing remedies. According to behavioral research conducted at Rutgers, flowers are shown to improve emotional health. A 10-month study was conducted to document participants’ behavioral and emotional responses to receiving flowers. Some of the findings were exactly as we would expect: an immediate feeling of happiness, gratitude, and sense of well-being. But one of the more exciting results was the conclusion that the presence of flowers challenges established scientific beliefs about how people can manage their day-to-day stress in a healthy and natural way. They are shown to improve emotional health over the long-term. 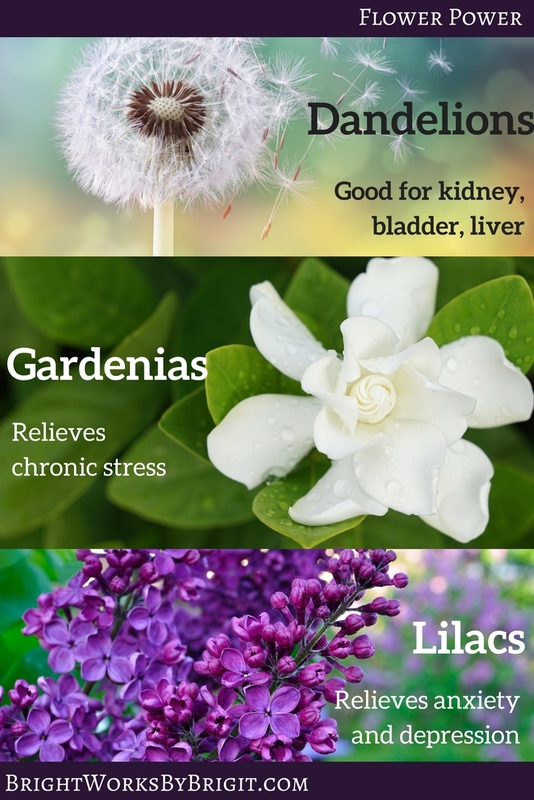 You might be wondering how flowers have the capacity to heal emotionally, and how that can affect your health. All plants possess energetic frequencies – their own “life force” and genetic intelligence. As human beings, we too, carry vibrational frequencies. These frequencies are often measured in megahertz. People generally need about 70 MHz of energy to keep organs functioning well. Sickness generally starts at a frequency of 35 MHz, while canned food resonates at 0MHz (good reason to eat fresh food). Conversely, flowers, especially roses, measure around 350 MHz! No wonder we feel so good around them. They literally lift us! And when our vibrational frequency is high, illness cannot survive. The concept of using the ‘essence’, or healing property, of botanicals has been around for thousands of years. Australian aborigines, renowned for their uncanny attunement to their environment, were the first to create flower essences. They are so adept at using the healing ability of flowers that these essences are now routinely used in hospitals, clinics, and even animal rescue shelters throughout Australia. Dandelion: Can heal anger, resentment, bitterness, and jealousy. You’ve probably seen Dandelion Tea sold in stores. You’ll notice on the product description that it’s a tonic for the kidneys, bladder, and liver – all organs where anger and bitterness are stored. 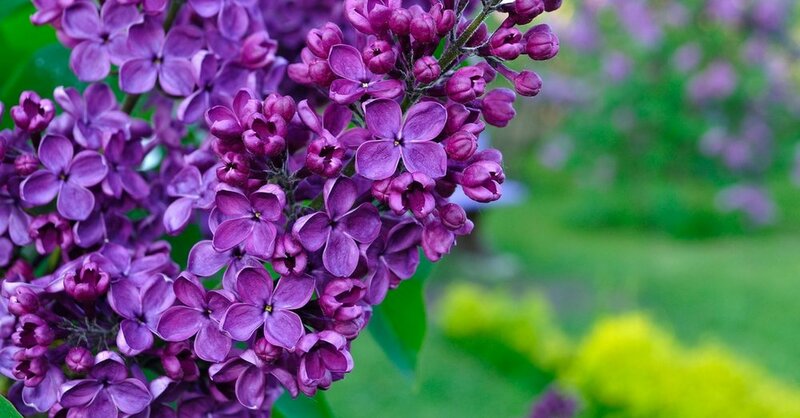 Lilac: Wonderful calming flower that works to combat the hustle and bustle of every day life. Is perfect for those with anxiety or depression. So now that you know the power of the flower, go treat yourself or a loved-one to a beautiful bouquet. Notice the immediate lift. And the next time you stop to smell the roses, remember that its unique frequency effortlessly melts blockages in your heart, and attracts love into your life. Now that’s sweet!